Currently the streets are filled with people of all ages, shapes, sizes and nationalities dressed up in the most flamboyant and overwhelming costumes. This is because it is Purim. A Jewish festival where it is notably seen as a good deed to get drunk, dress like an idiot and have the most fun you could possibly have. (if you want to know a little bit about purim, click on this link http://en.wikipedia.org/wiki/Purim). I will definitely post more about Purim in a few days time after I attend the infamous Moksha Purim party! But for now, I want to give you a little insight as to the antics that took place the night before purim. 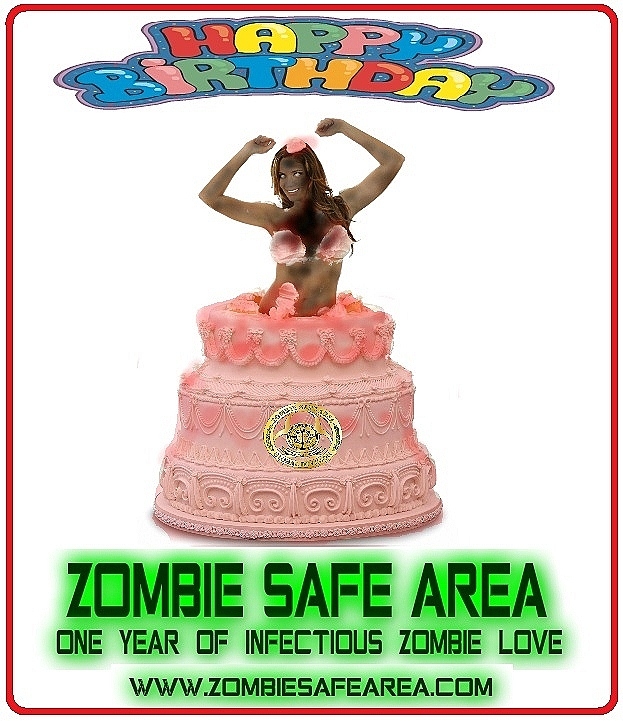 Zombie Safe Area First Birthday! Zombie Safe Area! 1 Year already! Going to post this here on our wordpress blog, until our website http://www.zombiesafearea.com is ready and running! July, 24th 2011 is when it all started! Since our humble beginnings 1 year ago today, with our lonely Z.S.A. 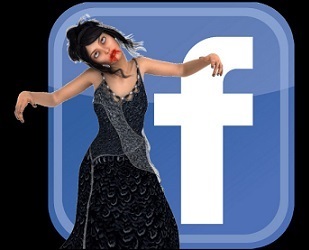 Global page working around facebook and now our huge following today and our ever expanding regional divisions around the United States and the entire world, we sure have come a long way from trying to save as many possible to now being able to save all of humanity! We might need to thank zombies for this, or perhaps those zombie authors and movies writers who truly attracted us to the genre. From zombie awareness to emergency and zpoc preparation we have had so much fun doing this. Sure along the way there have been pains, what is life without them? No one, I say no one can take Z.S.A. down! We stand together as one, united we stand and united we shall never fall! We want you dear members to be a part of us, it is so much fun to interact with people from all over walks of life, different views and experiences! In short the goal is readiness, for readiness is the only possible way to survive, but skills, effort, motivation and talent also make a huge part of it. The dead may walk the earth, but the living will still run it, if we are smart and protect ourselves from zombies and thugs alike. I hope and pray we have many more years and much more fun with y’all! Our website is having a complete makeover and when its done we will add things to it make it more alive, more interactive with lots of souvenir items aswell! So much has happened since July 2011 and Kashwak is making a list of all major events that took place. Once our website is re vamped I will transfer this article over there! Our Commanders ☣Kashwak☣, Double☣G, ☣Zeeke☣ & Myself along with all our Regional Vice Commanders and Officers join me in hoping you all continue to enjoy our posts and prepare for the zombie apocalypse! All in the name of fun & education! Cheers to all of you fans & fellow preppers who make it all worth it! Contego-Pugna-Victoria! We Protect, We Fight, We Win! This is our motto!